ASSETS of the trucking company that went bust just days before Christmas, leaving hundreds of drivers in the lurch, have gone up for auction today. Pickles is managing the liquidation sale of Redstar Transport's assets, which include more than 750 trucks and trailers collectively worth more than $30 million. A Pickles spokesperson said late model prime movers, including Volvo and Kenworth assets and b-double trailer combinations were available to purchase. The assets are in Sydney, Melbourne, Brisbane, Adelaide and Perth with a small number located in Dubbo and Wagga Wagga. The spokesperson said assets will be available from today for immediate purchase through an expression of interest process. There is also an opportunity to purchase multiple assets as a package. During the EOI phase, interested buyers can contact Pickles (through the online submission or by phone) and their details will be passed onto the relevant branch to arrange a time to inspect, request further details or make an offer on the asset. 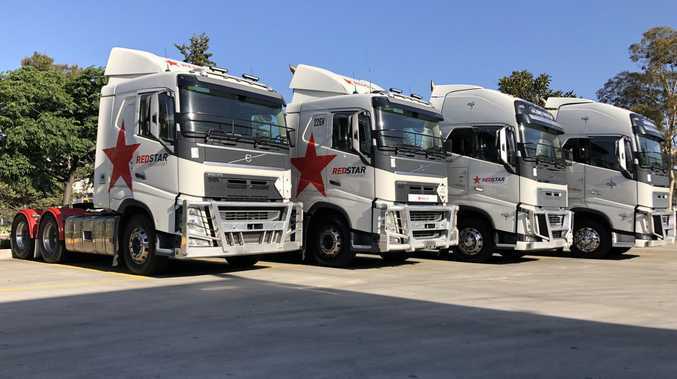 Word of the Redstar Transport collapse started to spread on December 20 and industry speculation suggests it had been running too lean for too long, cutting prices to get work, then trying to renegotiate with other companies to lift its rates. Redstar had a network of depots in major Australian metropolitan and regional cities and employed about 400 staff. 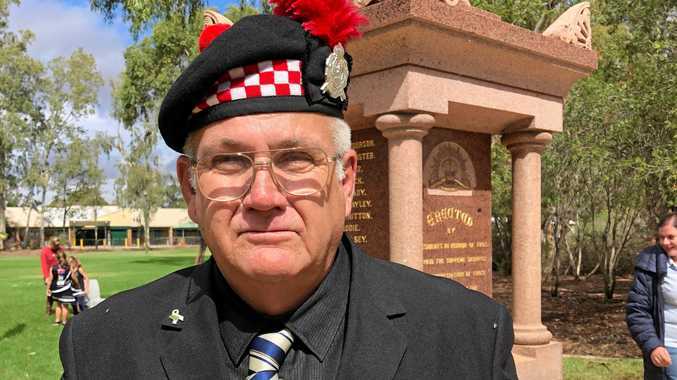 At the time, liquidator Stephen Longley said it was a "terrible situation at any time, let along on the eve of the holidays".